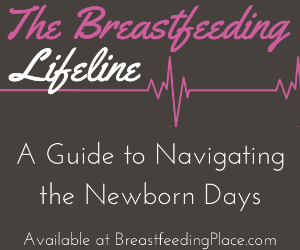 For many different reasons, sometimes the use of a breast milk bank often turns mothers off. The most common reasons why include answers like, “There isn’t a bank near me,” and “It’s too much of a hassle/expensive to ship.” The number one reason mothers turn from milk banks is because a breast milk bank pasteurizes the milk. Though some nutrients and immunities stay somewhat intact, some are lost in the process of pasteurization. If you are a mother in need searching for breast milk, there are alternatives to using pasteurized milk from a breast milk bank. Human Milk 4 Human Babies and Eats on Feets are online communities that connect lactating mothers with those searching for breast milk. These milk sharing programs use social media as a platform for local families to make real-life connections and come together as sustainable milk sharing communities where women graciously share their breast milk. they are both honor-based programs, built on trust. As part of the Florida chapters, I have seen miracles happen out of the goodness of hearts. Mothers of a loss come forward to pump for babies who need milk. The community comes together to provide for a family in crisis when mothers are injured. Mothers who were unable to produce because of adoption provide breast milk for their babies. And this is all because of the generosity of neighbors and the realization that breast milk is important. Donors even answer requests for milk because of unexpected vacations and moms who need milk because they can’t respond to a pump. No request is small and there is plenty of milk to go around! I have seen some booby-swapping in my day (at a crunchy mom meet-up in Orlando) where a peer of mine was actively engaged in conversation so her child decided he’d go visit her friend for milk instead. The friend was actively nursing her baby on a bench and the milk-hungry toddler walked right up and asked for nummies. The moms shared a glance, the toddler’s mom shrugged and the shirt went up! No words were spoken and everyone went about their business. In case you didn’t figure it out, “wet nurse” is a phrase given to a mother who is lactating and physically breastfeeds other children. The idea of a wet nurse goes back ages and you’ve most likely only seen it in historical movies. I have come across ads of mothers willing to breastfeed other babies on sites like Craig’s List. If it is something you re interested in for your child, you’ll most likely have to dig a little bit, but wet nurses do exist in this day and age. 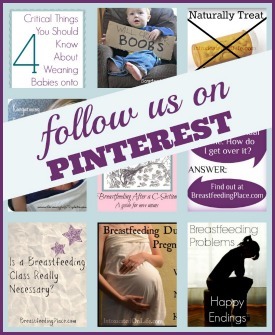 Selling breast milk is often frowned upon by the breastfeeding community as a whole. 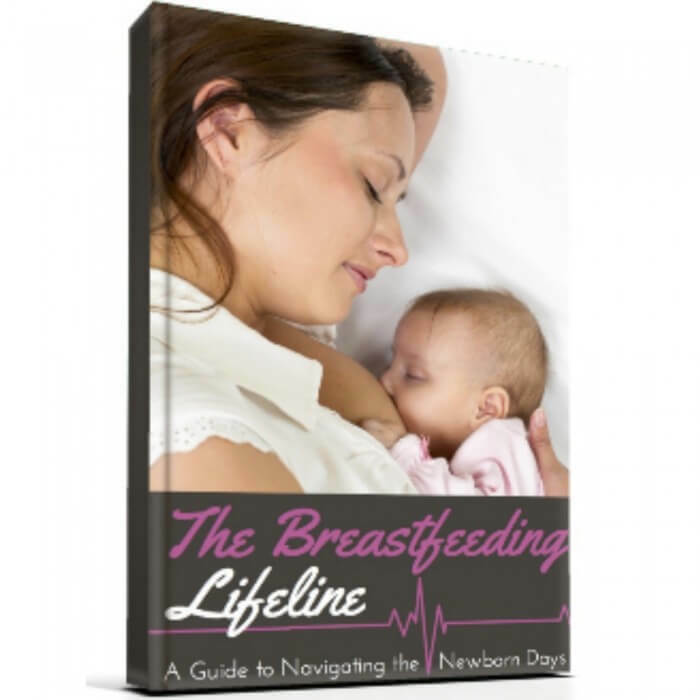 If you were to buy breast milk, the general attitude is to simply use a breast milk bank. If you feel comfortable with the idea of buying breast milk you can search and find donors at Only the Breast. This website lists donated milk available for free, the selling of pre-screened milk (but not pasteurized), and very few wet nurses for hire. The milk sold on Only the Breast is often cheaper than the going rate of a milk bank, but it also a system built on trust and your insurance will not cover unpasteurized milk. The World Health Organization says breastfeeding first, expressed milk second, donor milk third, and then formula. If you need breast milk from someone other than yourself you have to weigh your options. 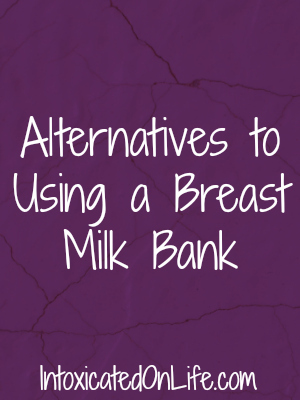 Check out my post on breast milk banks and use all the information together to begin your journey to starting your baby out with healthy options. We have an AWESOME breastfeeding support system in my hometown. Mamas are constantly sharing their milk with each other and even with people outside the community. I feel blessed to be a part of our little community! That is really cool! I can’t imagine having a group of ladies that would do that for me. What a cool support system!